March 16 (CRICKETNMORE) - The South African paceman was suspended for the remaining two matches of the ongoing four-Test series against Australia. 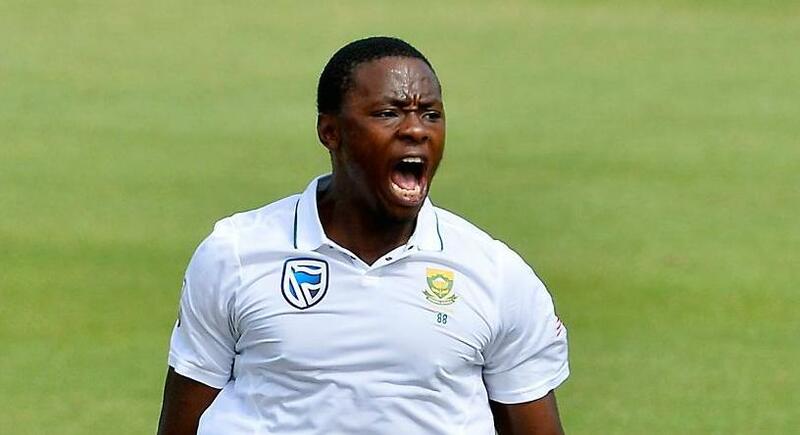 Kagiso Rabada will have his appeal against a Level 2 breach of the ICC Code of Conduct heard on Monday 19 March. Michael Heron QC of New Zealand has been appointed as the Judicial Commissioner for the hearing, which will be held via videoconference. Mr. Heron will then have 48 hours to arrive at a decision.